D.H. Lee went from looking for birdies to flipping the bird Saturday at the PGA Tour's AT&T National in Bethesda, Md. Fighting a stomach bug, James Driscoll closed with two birdies Friday at Spyglass Hill for a 7-under 65 and a one-stroke lead in the Pebble Beach Invitational. Chesson Hadley took the third-round lead Saturday in the Puerto Rico Open, shooting a 5-under 67 in windy conditions at Trump International. 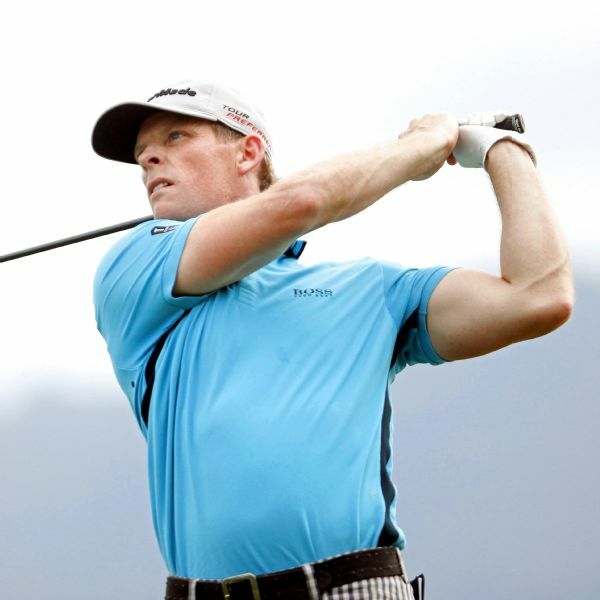 James Driscoll matched the Puerto Rico Open record with a 9-under 63 on Friday to take a one-stroke lead after the second round. Bill Haas made the long walk across a makeshift bridge and under the grandstands to the 18th green for the trophy presentation, high-fiving kids along the railing and raising his cap to thousands of fans who cheered as they saw him coming. 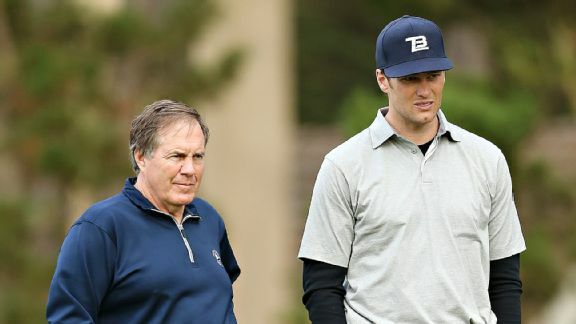 Wonder what it's like to golf with Belichick and Brady? Ask Rickey Barnes.